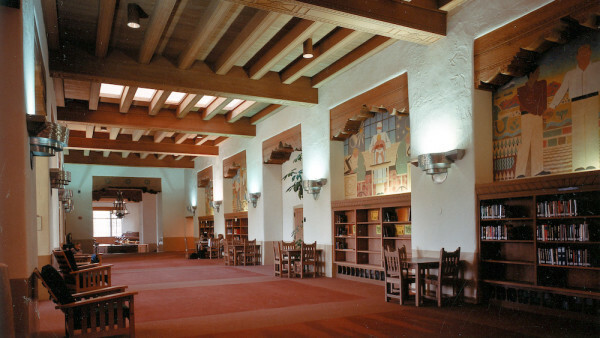 Designed by John Gaw Meem, the original wing of Zimmerman Library was designed in Pueblo Revival style with a nine-story tower and built in 1938. Special attention was paid to details such as hand tinned light fixtures and hand carved beams. Two more additions were completed in 1966 and 1975. The library celebrated the acquisition of its one millionth volume in 1980, which spurred the creation of a regional center for the collection of Southwest materials. 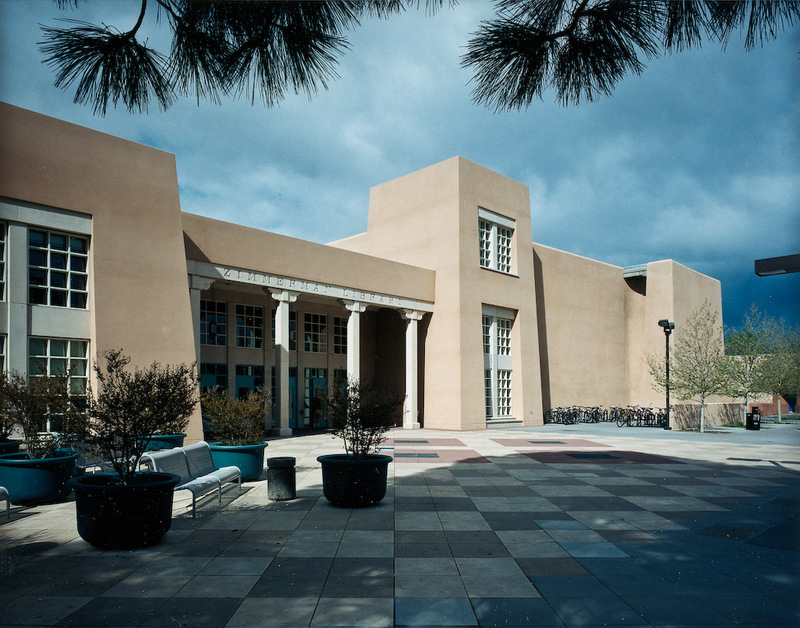 In 1992, we broke ground on the latest addition and restoration of the historic building including the Center for Southwest Research. 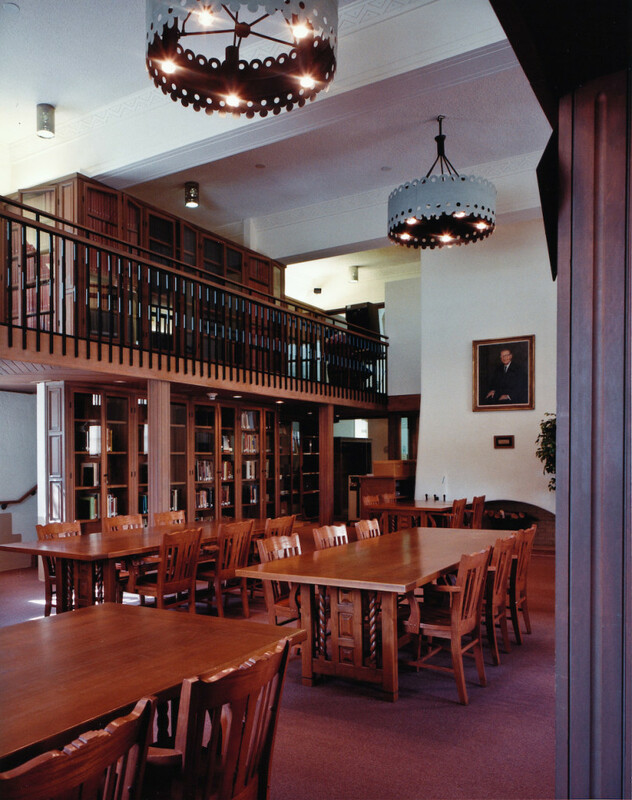 A portion of the project featured the historical restoration of the reading room which had been used for storage for many years. 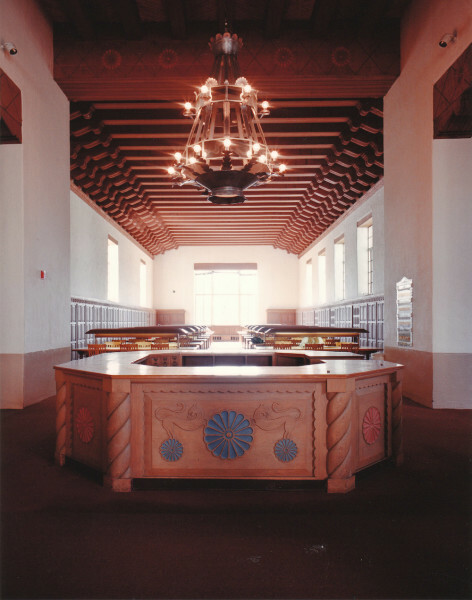 Our millwork team replicated the original woodworking details and built and installed the reading room book shelves, information desks and cabinetry in the Southwest Research Center. A challenge we faced on the project was to ensure jobsite safety while work was being done in the excavated areas. 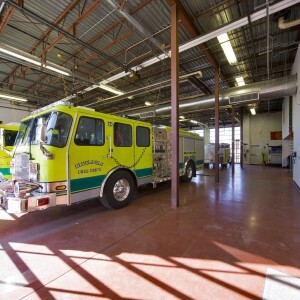 The depth was 36 feet below grade and immediately adjacent to the 61 foot tall structure. Our team utilized a soil nails system in which an auger drill rig drilled 30 feet into the side of the embankment and grout fills the excavation as the auger is withdrawn. A five foot grid was drilled placing the soil nails at 20 degree angles into the sides of the excavation to stabilize the embankment and underpin the existing structures. Round the clock crews removed 13,000 yards of dirt using a four-yard bucket and tower crane. 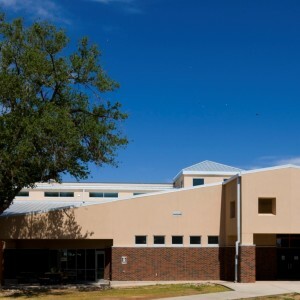 The basement and above grade levels were post-tensioned cast-in-place concrete. The HVAC system tied into the existing central plant boilers and air-handlers via below grade utility tunnels. 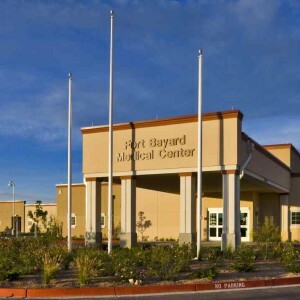 The project was completed within schedule and budget without change orders. 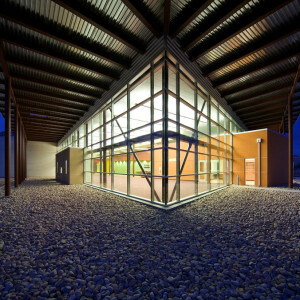 The project garnered a well-deserved “Best Building” award from the New Mexico Chapter of the Associated General Contractors.